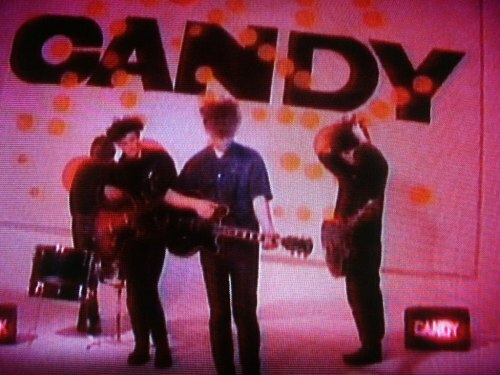 If you're not all sorts of excited about the Jesus & Mary Chain coming over to tour the States, then I just do not know what could possibly be wrong with you. It's the Jesus & Mary bloody Chain, y'all! For so very long I languished under much sorrow, moping over the fact that I wouldn't ever get to see those influential Scots do their shoegazing in the flesh. But o, how the musical fates decided to throw me (and a whole lot of other folks) a bone. The band is working their way through a long run of dates on this side of the pond, so there's plenty of chances to catch them live before the magic spell is broken and they vanish back across the Atlantic. I for one will be seeing them twice, down in Raleigh for Hopscotch and here in DC as well. To say I can't wait is to utter the biggest understatement of the decade. I also expect to see many of you dear friends at one or both of the shows I shall be attending. Remaining dates can be found below.